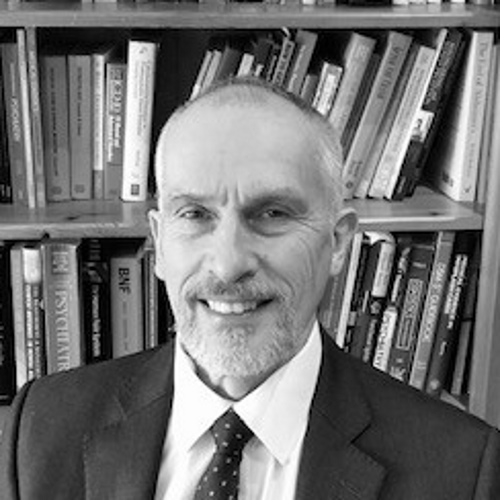 Senior Partner and Consultant Psychiatrist. Providing personal injury reports to the legal profession for 25 years. Specialises in high value claims covering all areas of personal injury litigation.